Hollywood loved its comedy double acts in the 1980s. Name one star and the other rolls off the tongue: Dan Aykoryd… & John Belushi, Richard Pryor… & Gene Wilder. Here are our faves. 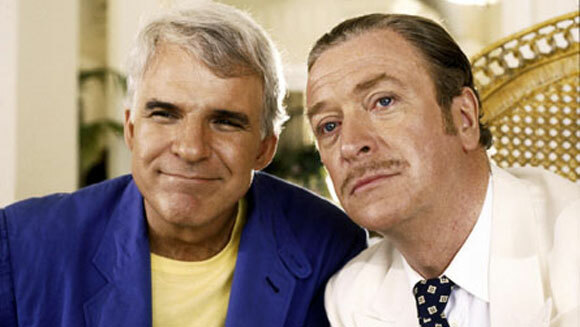 The 1980s produced some great comedy buddy flicks and as such created a number of memorable double acts. Leading men and women teamed up to share the limelight, ultimately releasing some of the decade’s best comedies. 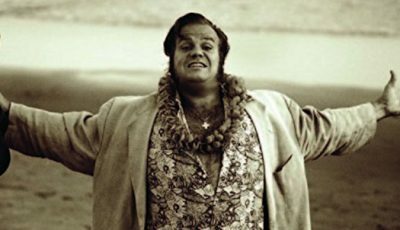 The world’s biggest stars collaborated for feature film projects that defined careers – think Steve Martin and John Candy in Planes, Trains and Automobiles, or Dan Aykroyd and John Belushi in The Blues Brothers. There was culture clash (Danny Glover and Mel Gibson in Lethal Weapon), there was husband and wife teams (Kurt Russell and Goldie Hawn in Overboard), and there were great actors going outside their comfort zone (Robert De Niro in Midnight Run). Real life couple Kurt Russell and Goldie Hawn bring this fun comedy alive. 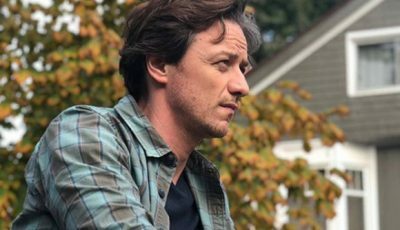 When handyman Russell is left unpaid after doing some work for rich heiress Hawn, he takes advantage of her sudden amnesia to bring her into his home to do the chores and look after his kids. 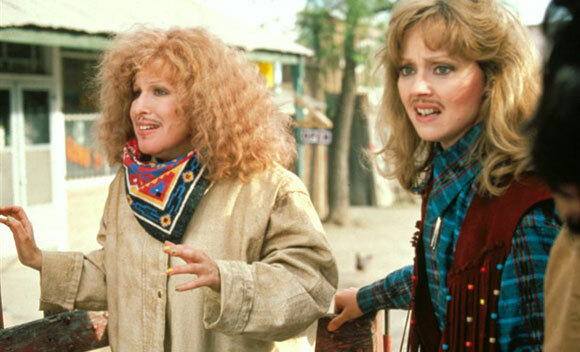 Shelley Long, her performances in film during the 1980s seemingly (and unfairly) forgotten, teams up with Bette Midler to play a pair of actresses baying for the blood of the man secretly sleeping with them both. Cross-country antics ensue with layers of international intrigue and undercover shenanigans. There were some amusing husband and wife comedies in the 1980s but few were as enjoyable and entertaining as the Tom Hanks-Shelley Long partnership. In The Money Pit they find they have sunk every last penny they had into the house from hell, their relationship hanging by a thread as the walls literally fall down around them. 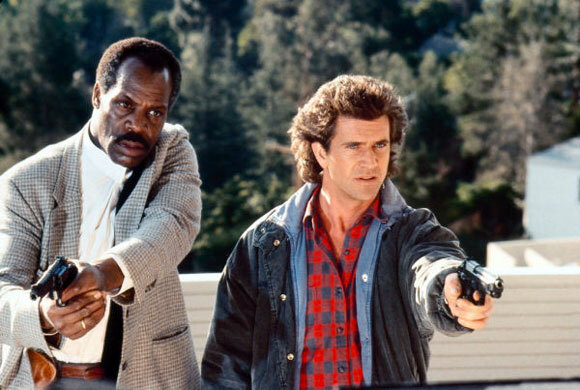 As far as buddy-cop partnerships go, there are few better than Danny Glover and Mel Gibson’s good-cop-bad-cop routine. 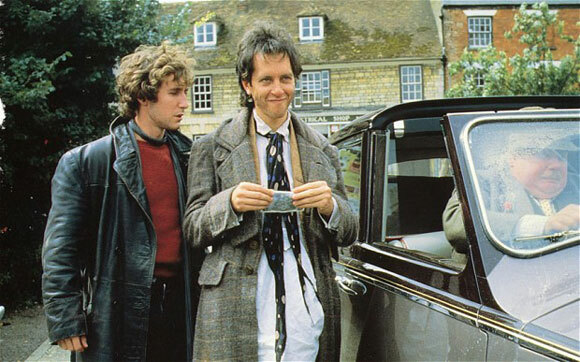 It’s ironic teetotaller Richard E Grant should so convincingly inhabit the boots of one of cinema’s greatest drunks. In Withnail and I, two struggling actors from London head off for a much needed holiday in the Lake District. However, almost nothing goes to plan and soon Withnail’s eccentric uncle has joined them for some fun in the countryside. Steve Martin and Michael Caine are perfect as scheming con men who unscrupulously steal money from rich women who fall for their elaborate deceptions. Unable to work the same affluent patch on the French Riviera, the two go head to head to see who can swindle the most money from their chosen target. Richard Pryor and Gene Wilder appeared in four films together but few would argue against this being the best of the lot. These pair of unlucky friends end up serving time for a bank robbery they didn’t commit, eventually concocting an elaborate scheme to escape. 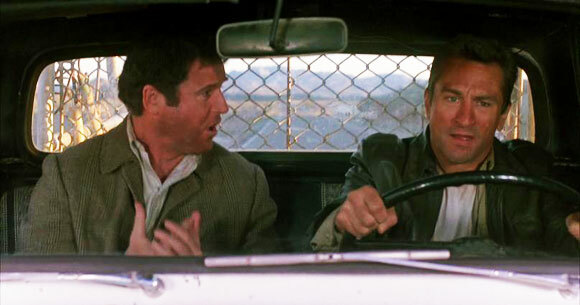 Robert De Niro plays it for laughs in Beverly Hills Cop director Martin Brest’s brilliant Midnight Run. 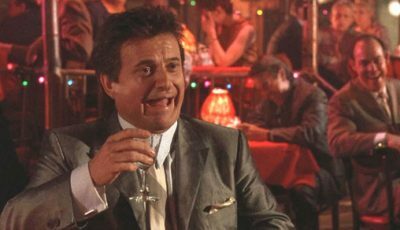 De Niro is the bounty hunter who has to take embezzling accountant Charles Grodin across country. The juxtaposition of De Niro’s toughened mercenary alongside Grodin’s wise-cracks and book-smarts makes for a perfect comedy double act. 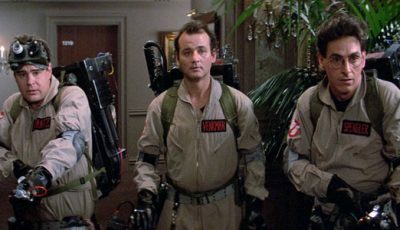 Originally created as a musical sketch for Saturday Night Live, John Landis directs as Dan Aykroyd and John Belushi bring their perfect comedy creation to the big screen. 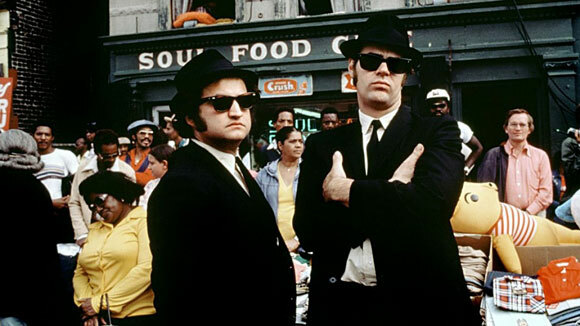 A seminal film from the 1980s, The Blues Brothers, about the bumbling exploits of two brothers who attempt to reunite their rhythm and blues band in order to make money to save the Catholic orphanage that raised them, is about as good as 1980’s comedy gets. Steve Martin and John Candy are the actors who give us the best comedy “double act” of the 1980s. In John Hughes’ heartwarming comedy-drama Planes, Trains and Automobiles, the pair make us laugh, make us cry, make us feel all the joys of life along their journey that begins with a chance meeting and ends with the promise of lifelong friendship. Your turn – what are your favourite double acts of the 1980s? 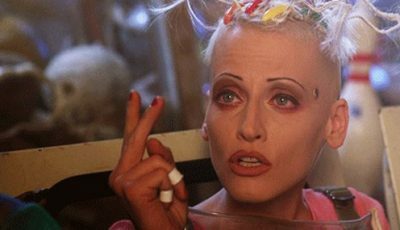 PTA….number one. Nicely done. 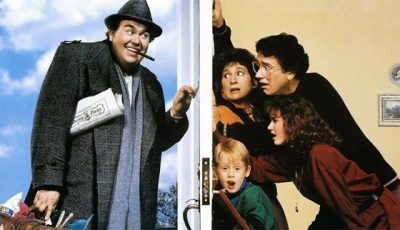 I miss John Candy. I really do. Strange to say you miss an actor that you didn’t know personally but he was such a talent. 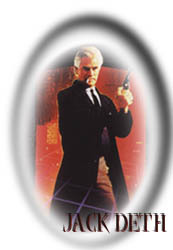 Nice call also with Lethal Weapon. I’m surprised you didn’t have 48 Hours up there. Totally agree with Danny Glover & Mel Gibson and your #1 pick! (1) Gerard Depardieu and Pierre Richard in Les Fugatifs (1986), a French film which was remade in Hollywood during 1989 with Nick Nolte and Martin Short. Excellent top pick here. 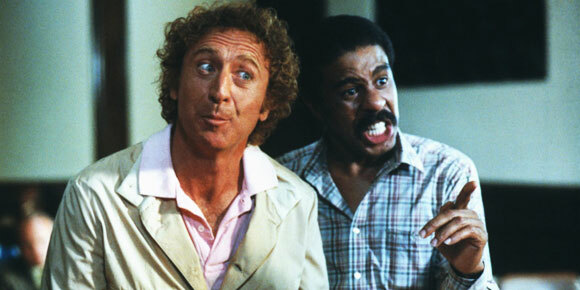 I was a bit concerned seeing Richard Pryor and Gene Wilder a bit early on, I’d perhaps bump them up a bit. 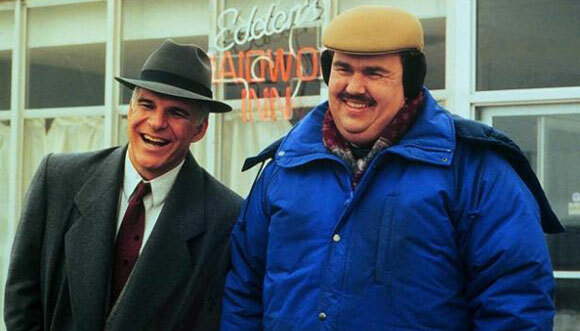 But Steve Martin and John Candy in Planes, Trains and Automobiles is one of my favourite 80s film double teams. Ashamed to say I haven’t seen Stir Crazy or Midnight Run but must do so one day! I love See No Evil, Hear No Evil though with wilder and Pryor! LOLs aplenty! I’m particularly fond of Michael Douglas & Kathleen Turner, Danny Devito and Billy Crystal, and Kurt Russell and Sly Stallone – great picks. Of course, Walter Mathau and Jack Lemmon are great together too. Love The Odd Couple. Gene Wilder and Richard Pryor in ‘Blazing Saddles’. Kevin Kline and Jamie Lee Curtis in ‘A Fish Called Wanda’. George C. Scott and Michael Sarrazin in ‘The Flim Flam Man’. Jack Lemmon and Peter Falk in ‘The Great Race’. Mel Brooks and Harvey Korman in ‘Blazing Saddles’. Another top-notch list. I’m never going to disagree with your Top 10’s that include Planes, Trains, and Automobiles. That’s one of my favorite flicks of all time. I’m very sentimental about it. The others that made it on are amazing too, especially Blues Brothers, Stir Crazy, Lethal Weapon and Overboard. I need to see Stir Crazy at some point in the near future. It has been way too long. I think it’s funny that the first two films in the list are written by Leslie Dixon. I’m assuming you knew that? Although I’ve never seen Outrageous Fortune, I’m sure it would be right up my alley. I agree that Shelley Long is totally underrated. While Buddy Buddy wasnt their best, I would have included it just to fit Matthau and Lemmon in. I think they’re the best comedy duo of all time really. Like others, bit surprised not to see Murphy/Nolte in there. Definitely agree with Martin and Candy as #1 though. For me that still stands as the quintessential buddy comedy of the 80s and one of the all time bests. 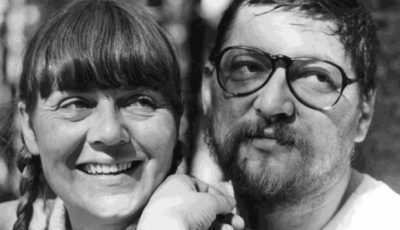 I think, thanks to some great suggestions, I will create a “More Great Comedy Double Acts of the 1980s” list and mention some of these. 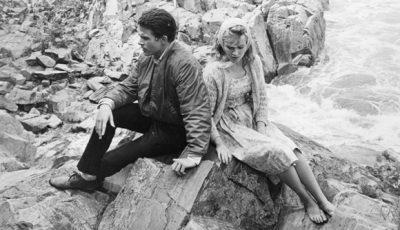 There are so many great ones – films I really love – and they need a mention! Funny thing, I just bought Tango and Cash on BR for $5. They Stallone and Russell were awesome in it. They had terrific chemistry. I also really liked Running Scared and Hines/Crystal were fantastic. Good call on that one. Well, if you are doing another list …. Cool list, I would include somewhere on here – Eddie Murphy and Arsenio Hall in Coming to America. It is one of the funniest movies of the 80’s and they worked off each other hysterically!! I would also have to include the great 80’s comedy duo of Corey Feldman and Corey Haim (RIP)in the great teen comedy romp “License to Drive” Their chemistry together is unmatched and they went on to do some really funny films together all through the 80’s!!!!. I’d put Wilder/Pryor above a few others just because of how frequent their collaborations were. A solid team. I’d have swapped 3 and 4 around, personally, bu otherwise, great list Dan! Reminds me, I must rewatch Blues Brothers again, and soon.